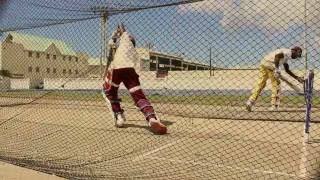 Leewards Cricket – Leeward Island Cricket Board is the governing body for cricket in the Leeward Islands. 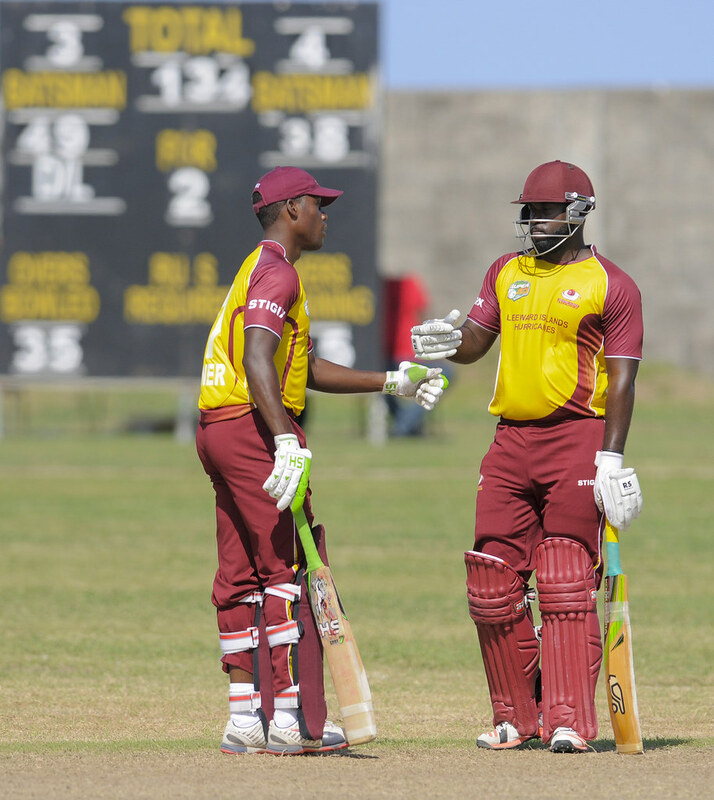 Round 2 – Antigua and Barbuda defeated Nevis by 6 wickets. 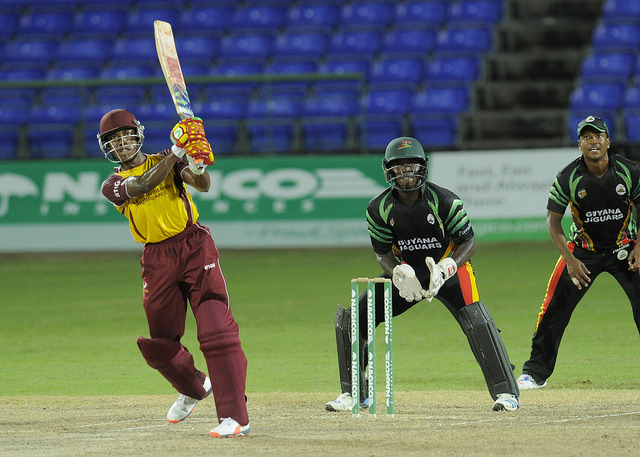 St.Kitts vs St.Maarten rained out. 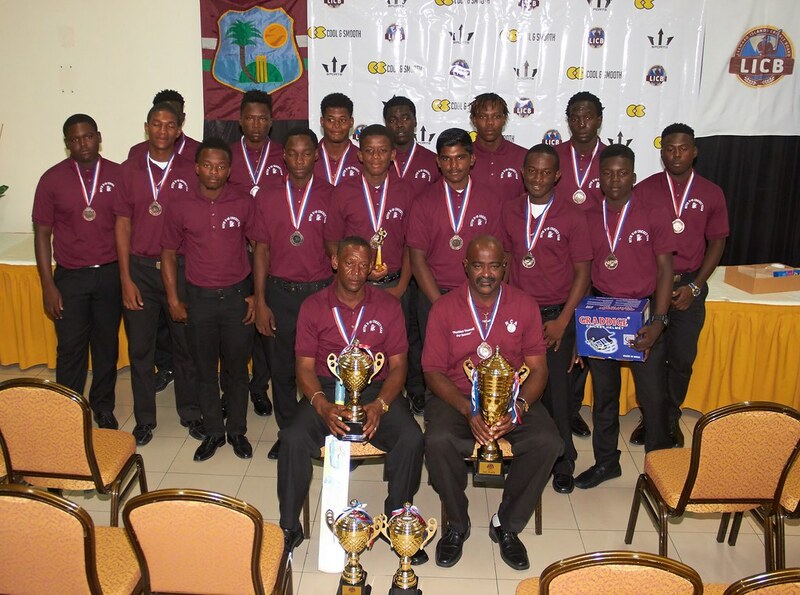 The Leeward Islands Cricket Board is the governing body for cricket in the Leeward Islands, and is one of the six domestic territories of Cricket West Indies (CWI). 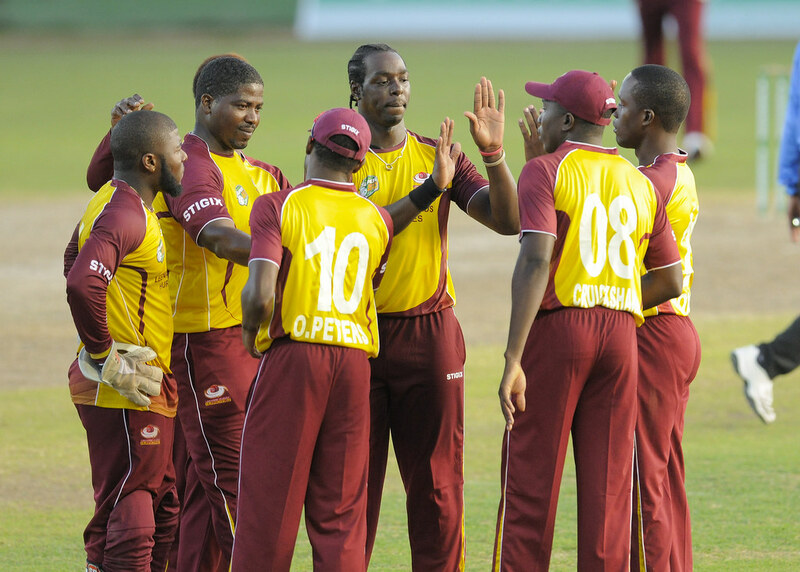 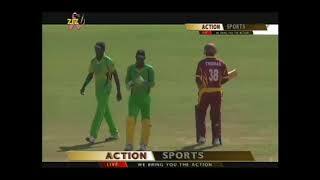 The Leeward Islands Hurricanes is a CWI professional cricket franchise. 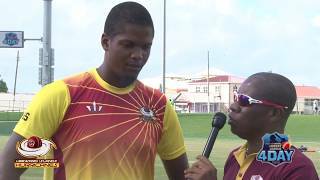 Rahkeem Cornwall Interview on Sportsmax - Nov 2017. 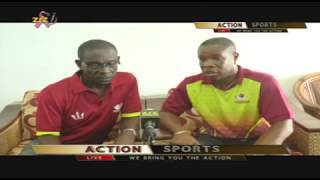 LICB President, Enoch Lewis & Cricket Operations Manager, Vernon Springer. 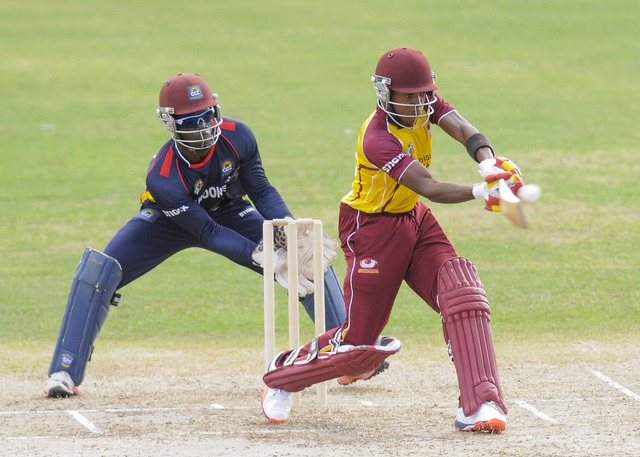 Question #1: Which West Indian Ground with minimum of 10 ODI, has the highest scoring rate (runs per over)?